A riveting short story that takes us back to the beginning of the Virals series. A dazed Tory Brennan steps off the plane in Charleston. Reeling from the recent death of her mother, and nervous about meeting her dad for the first time, she could hardly be less excited at the prospect of starting this new chapter of her life. With its balmy weather and relaxed Southern atmosphere, South Carolina feels like a foreign country compared to Tory's native New England. But her worries begin to fade once she lays eyes on rugged, mysterious Morris Island, and three quirky boys who are as lively and curious as Tory herself. Maybe - just maybe - this new home has something wonderful in store for her after all. 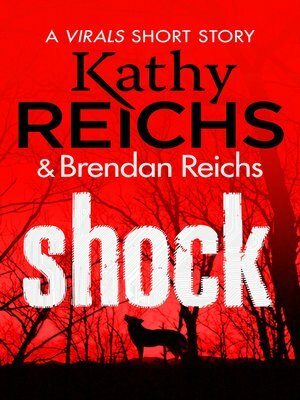 Includes the opening chapters of the gripping finale to Kathy and Brendan Reichs' bestselling VIRALS series, TERMINAL, out in March 2015.